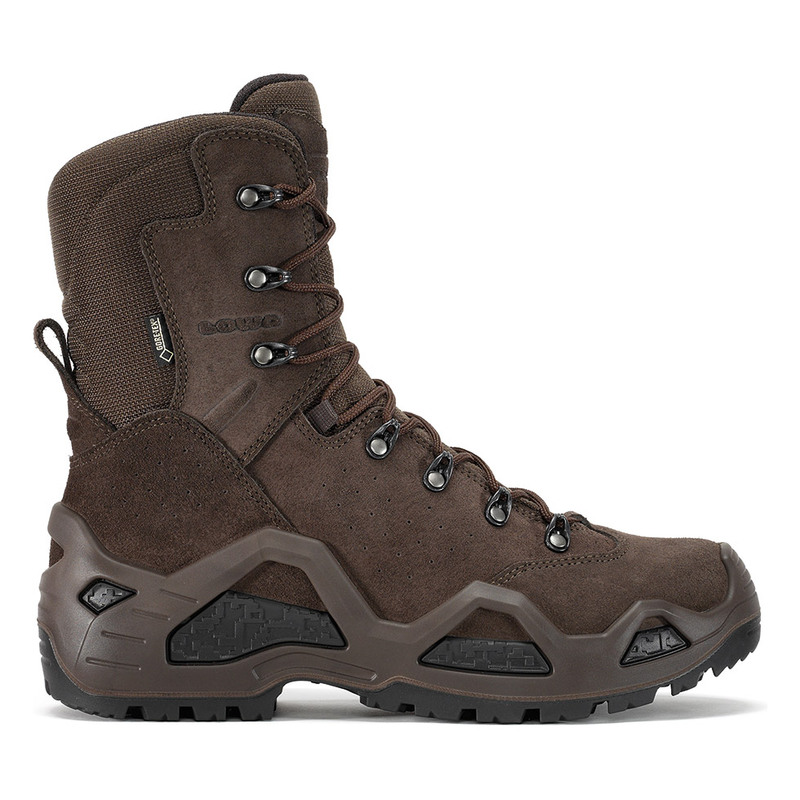 A higher shafted, rugged, multi-function boot that delivers rugged performance in a lighter-weight package. It combines the walking comfort of a hiking boot with the support and protection of a hard duty, backpacking boot. Our injected DuraPU™ midsole provides support and the extra-stable PU MONOWRAP® construction provides instep protection against rope abrasion should the chase involve rappelling. Durably waterproof/breathable.